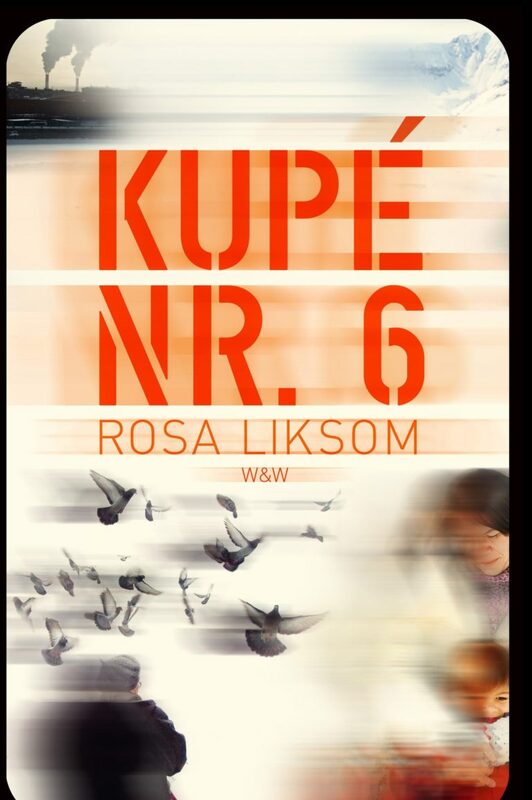 Rosa Liksom is an expert on people who live in unconventional circumstances, on the borders of cultures. Born in Lapland, Finland, to parents who were farmers and reindeer breeders, she moved to the capital Helsinki at the age of 17. She spent her youth occupying buildings and living in squats and communes throughout Europe. She is able to conjure up an entire human destiny with a few, carefully chosen brushstrokes. 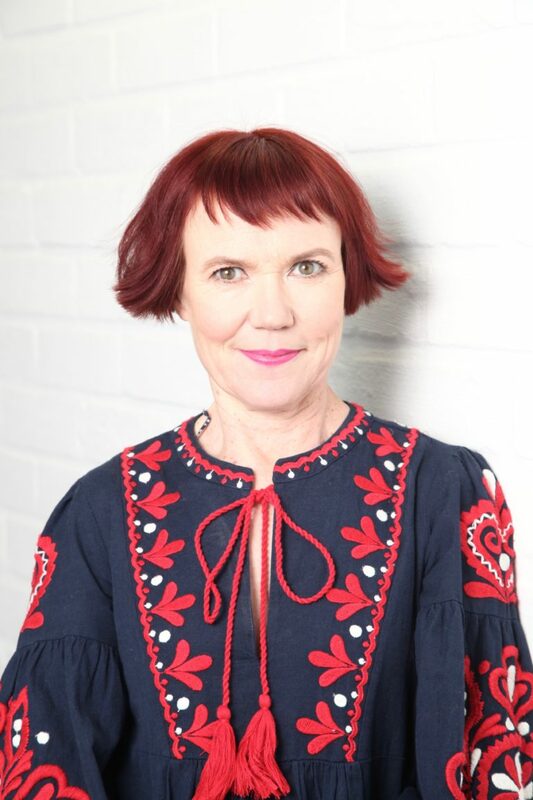 Her unique writing has earned her awards such as the Finlandia Literary Prize and her books have been translated to 18 languages. 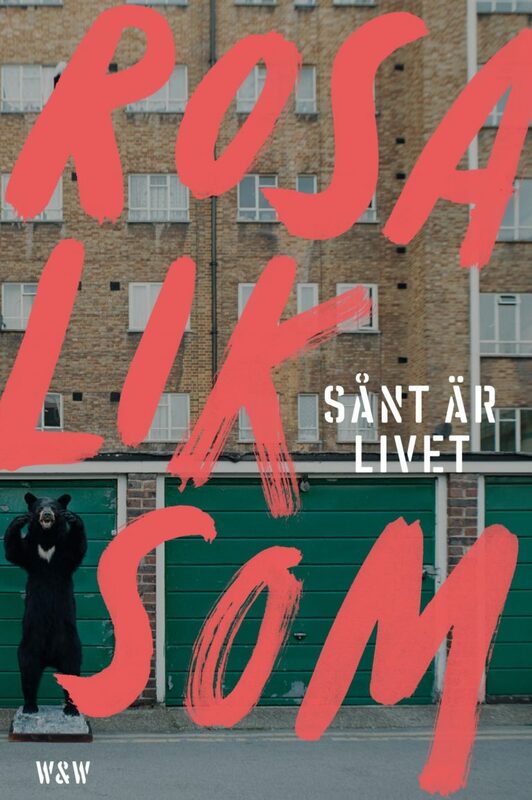 Rosa Liksom is a writer, photographer and film maker who, in her own words, sees all kinds of art as a way of life – simply because she enjoys it so much. 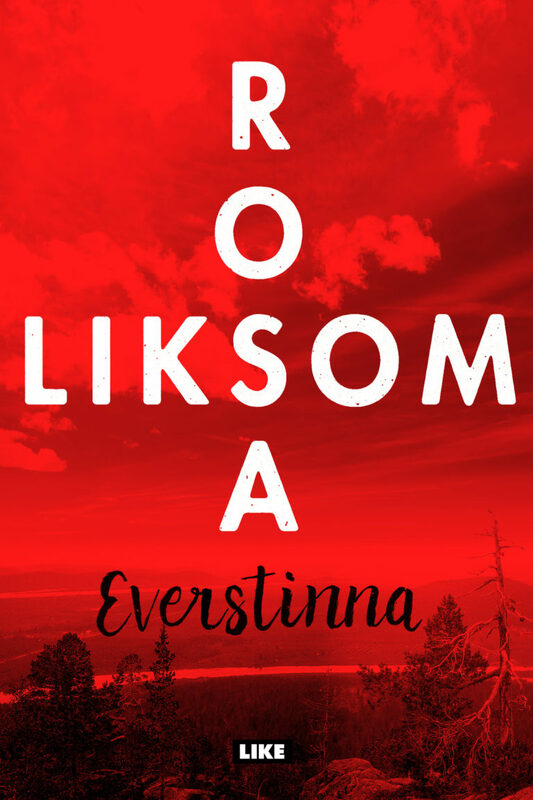 Rosa Liksom's The Colonel's Wife (Everstinna) is one of eight titles on the shortlist for 2018's Runeberg Prize. The prize is named in honour of Finnish national poet Johan Ludvig Runeberg (1804-1877) and is awarded annually on his birthday, 5 February. The Runeberg prize is currently endowed with 10,000 euros. The Colonel's Wife has currently sold over 24 000 copies in Finland and it is so far sold to eight territories.